W. Scott Olsen's eleventh book, A Moment with Strangers, was published in the spring of 2016. His travel and adventure essays about road trips and flying small airplanes have appeared widely in literary and commercial journals. 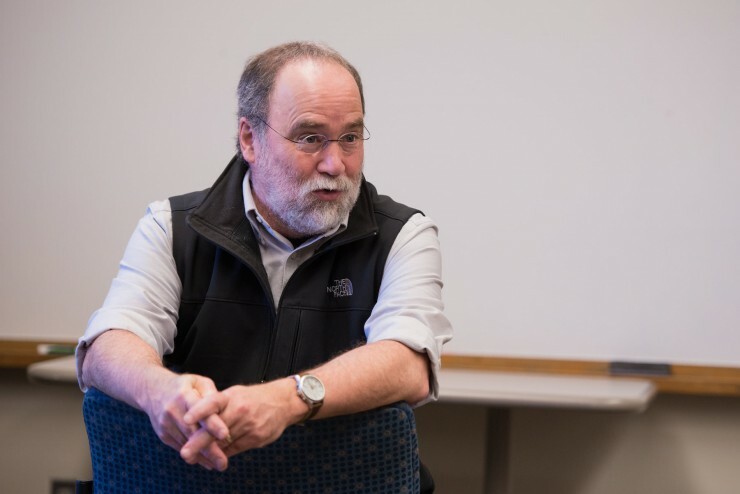 Professor Olsen has edited two anthologies and also edits the international literary magazine Ascent.